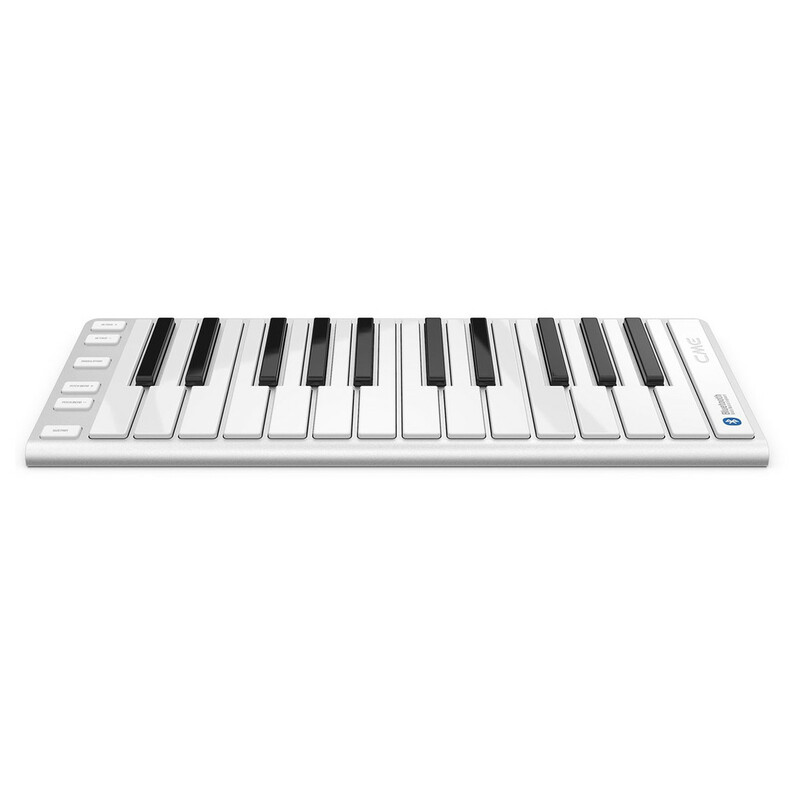 The CME Xkey Air 25 Bluetooth Controller Keyboard is a lightweight, portable wireless keyboard featuring Bluetooth connectivity a long battery life. 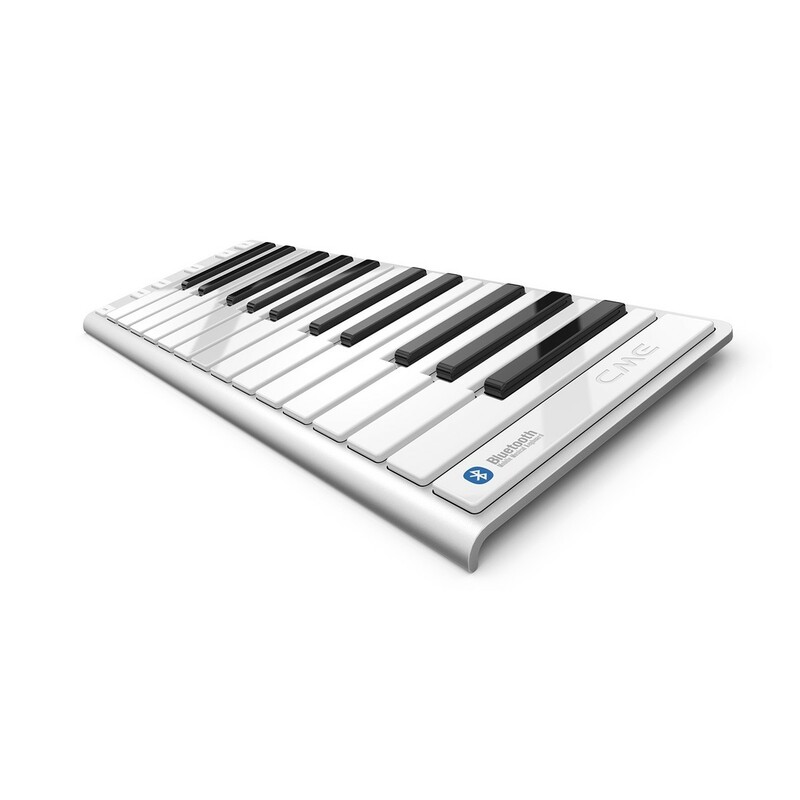 This 25-key Bluetooth controller features velocity sensitive keys, octave change, pitch pend, modulation functions and more. 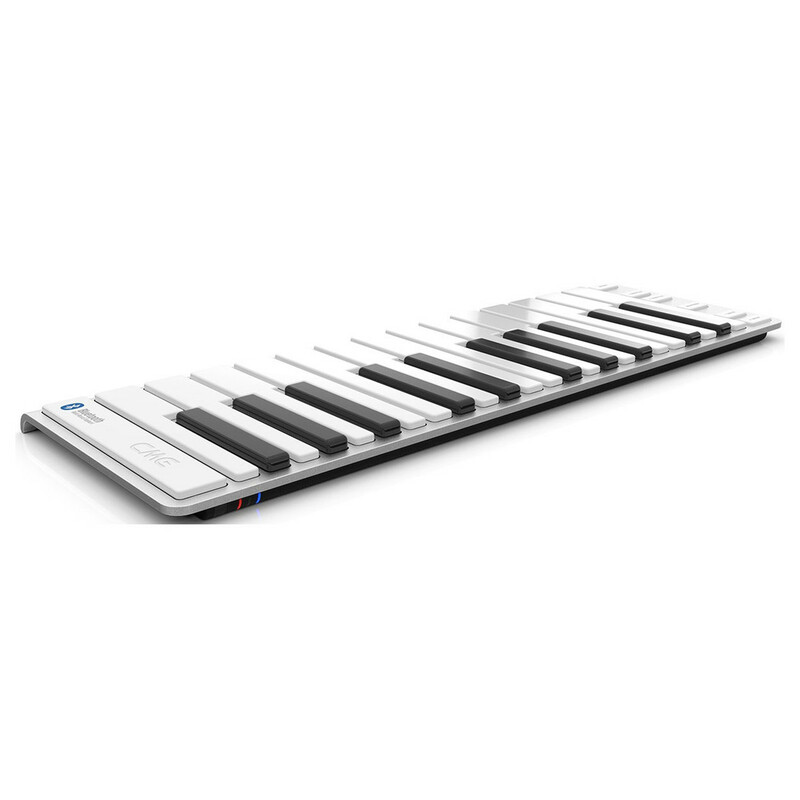 The wireless connectivity is ultra-low latency meaning their is minimal delay between your note input and the sound produced. With its long-lasting battery life and portable design this controller is ideal for a range of musical applications. This Bluetooth controller connects to your device via a wireless Bluetooth connection, eliminating the need for messy cables. The wireless connectivity means you can use your keyboard more freely in relation to your computer. With the controller being wireless you may be inclined to think that the latency suffers because of the connectivity, this isn't the case, in fact the low-latency performance is better than a range of wired controllers. 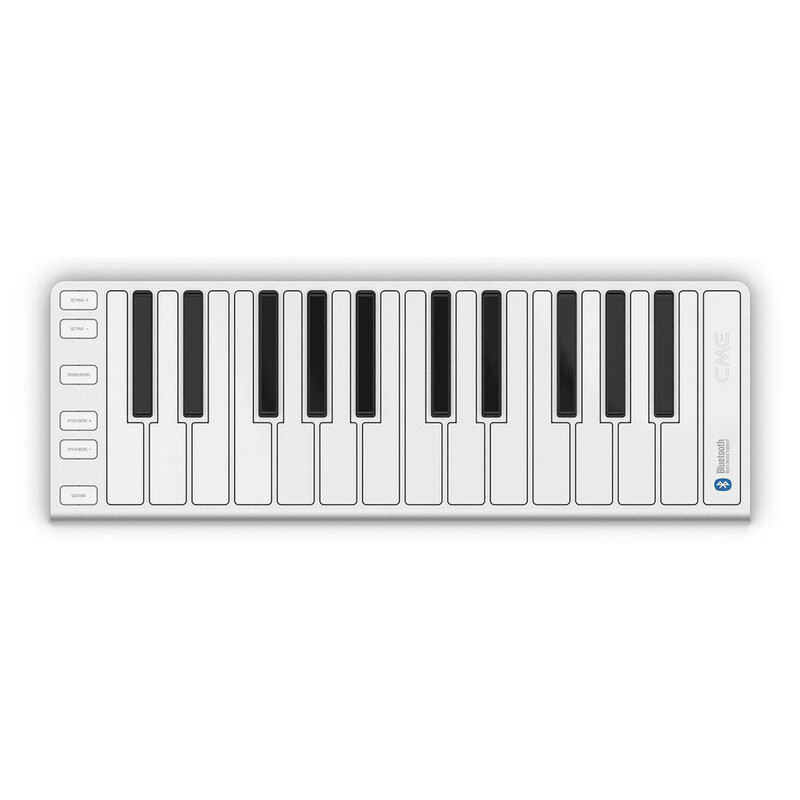 As well as being wireless, you can also features support for MIDI connection allowing you to use the XKey with your selected music applications on your favourite devices. As well as the wireless connectivity, the controller is also highly-portable with its lightweight and robust design. Its sleek aluminium body is robust as well as durable and features the same finish as a Macbook. As well as its high-quality construction, the controller is also highly versatile with a range of connectivity options and expansive functionality. The controller is also mobile native allowing you connect to your iPhone or iPad, allowing you to play along with your favourite apps. You can also configure and customise your controller by downloading the free Xkey Plus application. The controller also features a range of controls and functions that expands its functionality and gives you added control. The keys are velocity sensitive meaning the keys will reduce or increase in volume depending on how hard or soft you hit them. There are up to 128 levels of sensitivity meaning you can play the most demanding riffs whilst retaining its dynamic qualities. There are also a range of 'smart buttons' such as Octave Change, Pitch Bend, Modulation and Sustain function buttons, adding another level of versatility to your controller. These controls allow you to change octaves, bend the pitch of a note, modulate the note through different parameters and more. 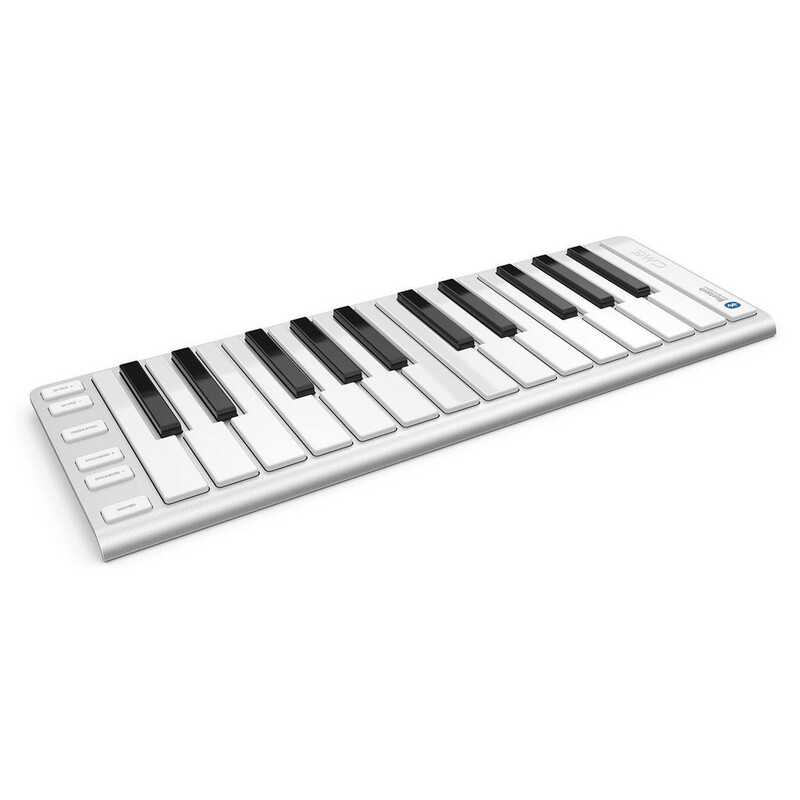 Another unique feature of this controller is the polyphonic aftertouch, which changes the effect on your notes in correspondence to the pressure on the keys.